Story: A celebration of invention and imagination, Edison is an artifact of science, art and industry. 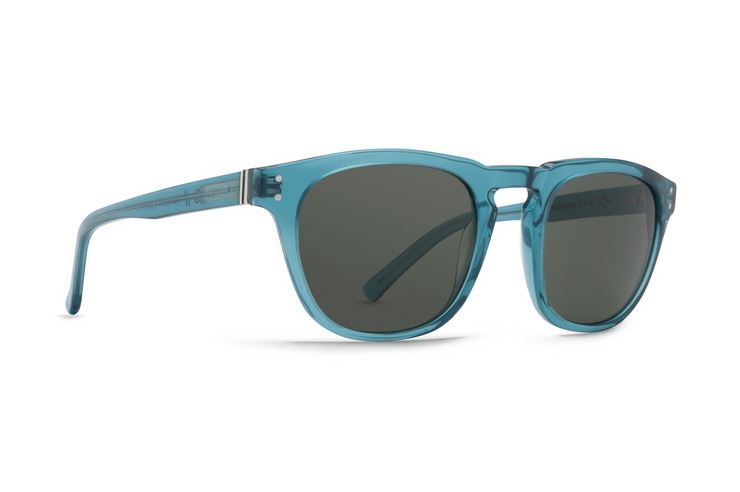 Specs: VonZipper F.C.G. Edison sunglasses are crafted from hand-tooled Mazzucchelli acetate with heat tempered wire injected temples and held together with stainless steel optical hinges. The base 6 impact resistant CR-39 polycarbonate lenses will protect your eyes with 100% UV protection.